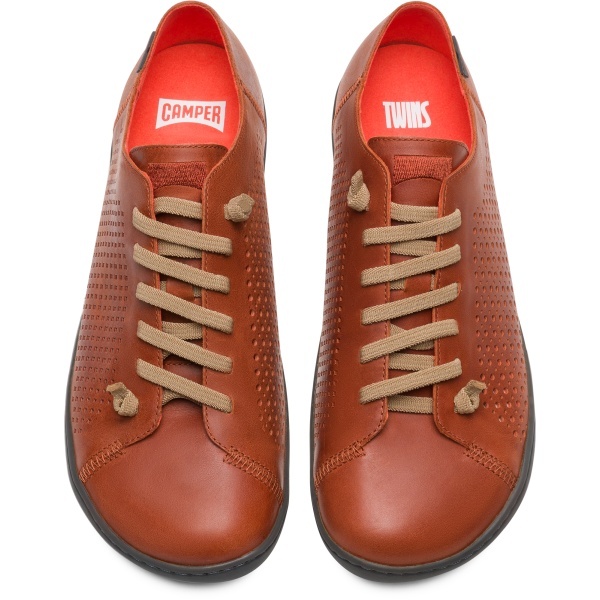 Our classic TWINS concept lives on in these perfectly mismatched, truly unique shoes. 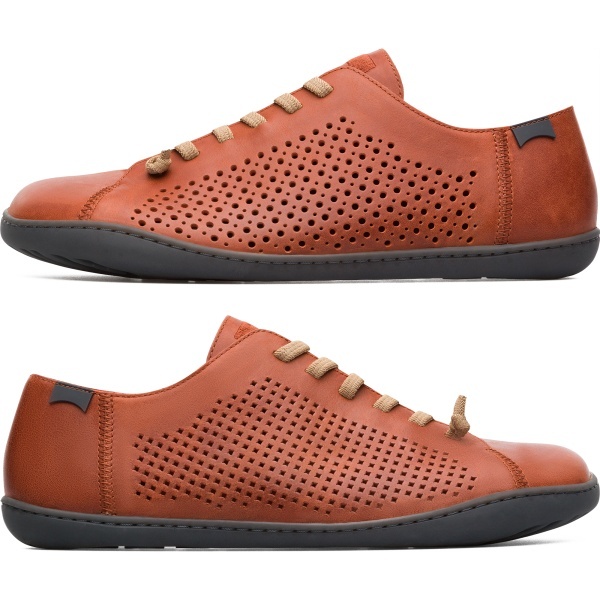 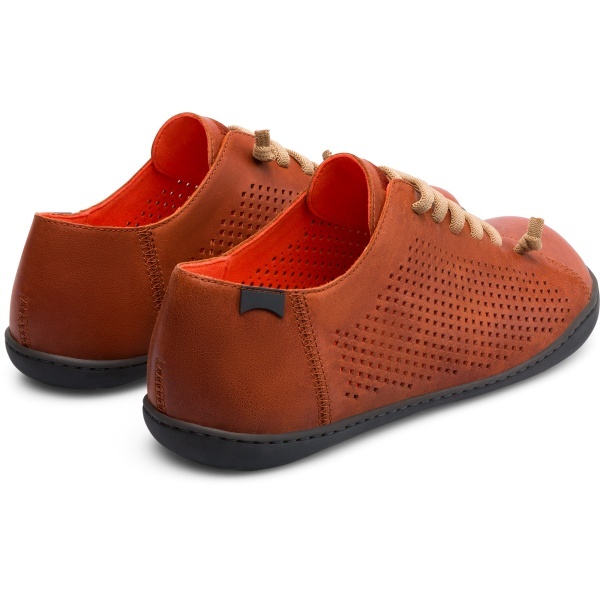 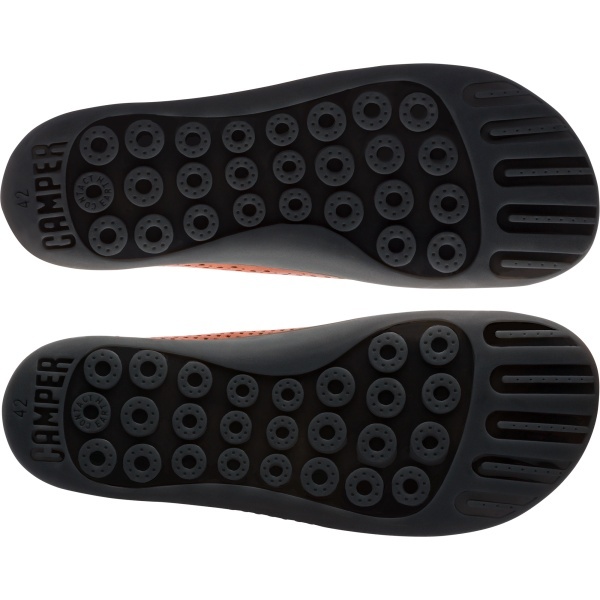 Modelled to the shape of your foot and with iconic perforated square and circular holes for breathability, these men’s brown casual shoes feel as if you’re not wearing any shoes at all. 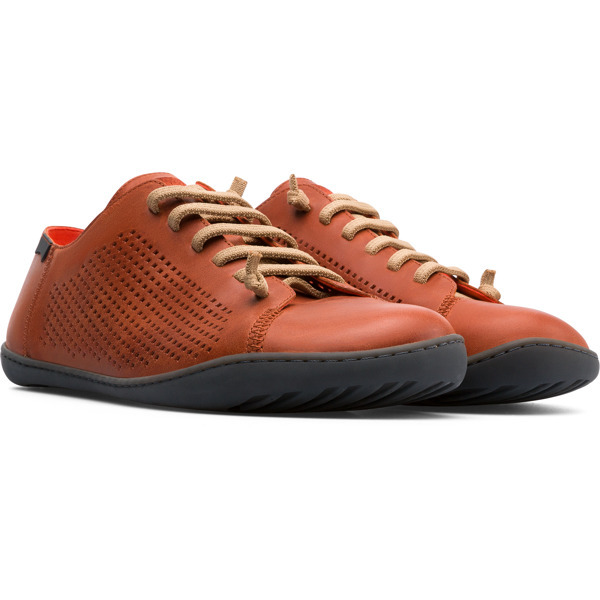 While they’re long-lasting thanks to their 360° stitching and Strobel construction, the smooth leather shoes have outsoles made with Contact Earth Technology so they are abrasion-resistant too.